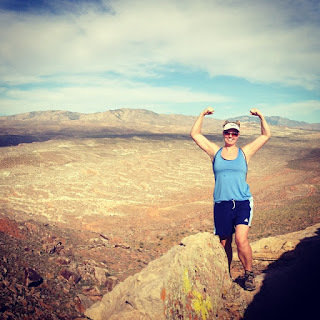 #5 Hike in red mountains. 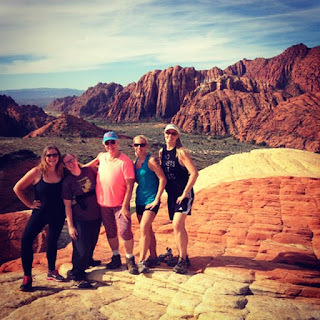 My sisters, my mom and I spent a long weekend at the Red Mountain Resort in St. George, Utah. We quite literally hiked every day in red mountains. It was insanely beautiful and not a picture we took would do it justice.